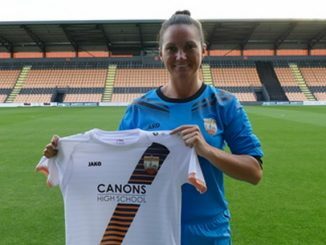 Defender Ellie Wilson, 21, joins London Bees as she makes the move from Bristol City. 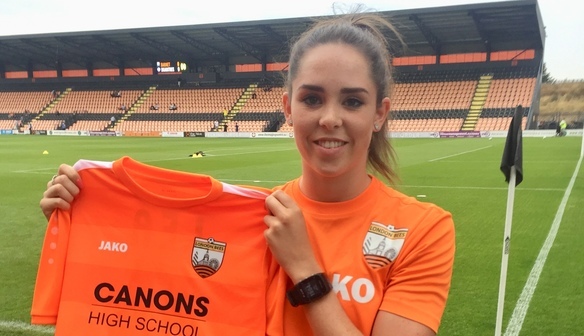 Wilson said of her switch: “Changing club brings new challenges but it also brings new opportunities so for me it’s about making the most of these experiences. 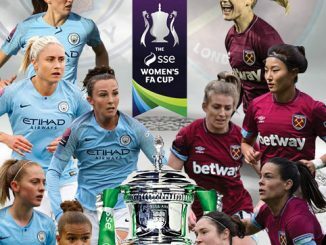 In terms of ambition, Bees want to compete at the top this year, so it’s definitely going to be a competitive season, which is exciting and something I’m looking forward to, as are the rest of the team. 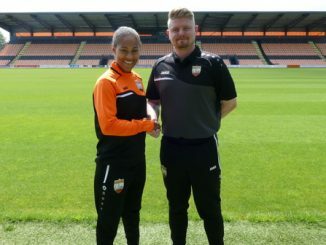 Bees Head Coach Swindlehurst added: “I’m very pleased we have managed to secure Ellie as she’s a very good defender who will really give us strength and depth. 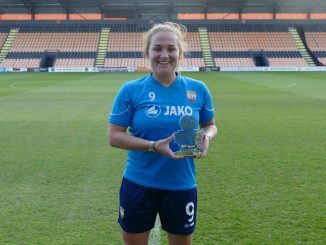 She can play anywhere across the back but her preferred role is full back.